With SEO becoming a definite staple to successful web presence, it seems everyone is trying to keep up with changing algorithms to preserve their ranking. To take the hard work out of optimisation web.dev is a tool that allows you to score you site on its performance, accessibility and best practices. It then gives you some recommendations to enhance your site. Regular site maintenance is a great way to organically improve your SEO as search engines continue to focus on UX to formulate rankings. Tracking your competitors movements is a tried and tested way to improve your own site, crayon.co is a web tool that automates this tracking process for you. You’re notified when a competitor makes changes to their site and allows you to view the changes. Understanding the market you exist within is integral to understanding the things your customer expects from your site. This form of observation and modification allows for improved UX. With the significance of UX so deeply ingrained into optimisation mobbing.design is a tool to get your creative juices flowing. Mainly functioning as a design inspiration platform, it’s a useful way to view and test out current app and web developments. With video currently reigning supreme in the digital space, having optimised video content is a sure-fire way to improve SEO rankings. Video keywords, captions and URLs are already becoming more important when it comes to SEO and will continue to develop as search engines continue to modify their algorithms. 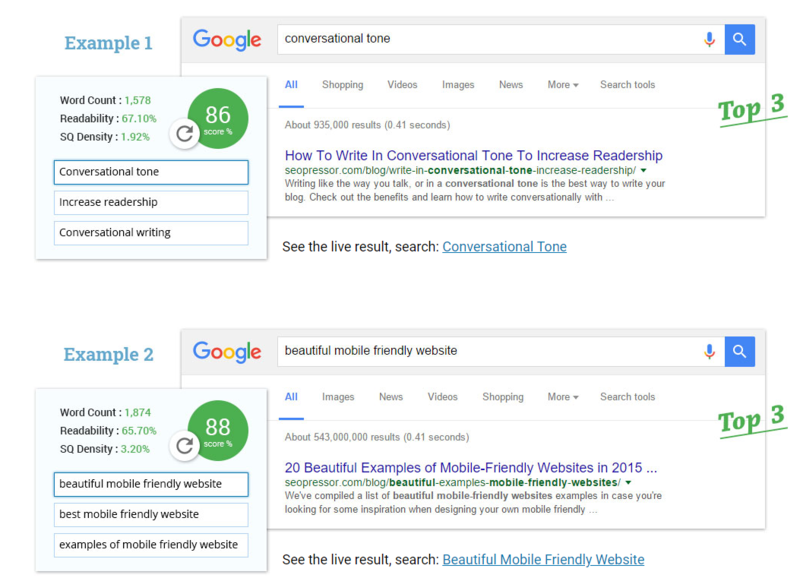 If you feel your meta-tags are letting your business down or are no longer serving the purpose in which they were created, then it may be time to re-evaluate. Optimising meta-tags can now be automated with tools like metatags.io which generates new meta-tags in accordance to your site. It also allows you to preview what your social cards would look like with the new meta-tags. The growth of the digital marketplace has seen no end to the opportunities for lead generation. Even if your business is thriving, having new ways to generate leads is essential for long-term success. 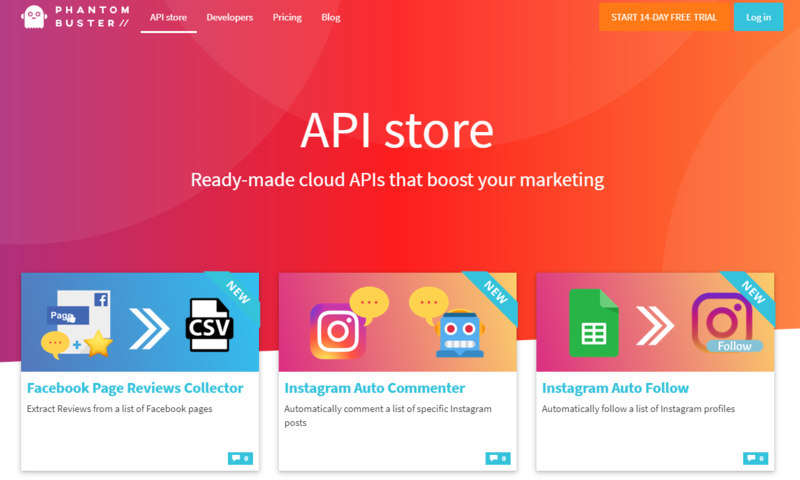 As influence marketing continues to boom, contentlab.com provides a way to reach out to local influencers to promote your product, service or brand. Influence marketing shows no sign of slowing down so building relationships in this domain is essential to maintaining a relevant digital presence. The emergence of social media platforms have widened lead generation opportunities exponentially, email marketing however still dominates the game when it comes to turning leads into conversions. Any comprehensive digital marketing strategy aims to intelligently target potential customers in a evidence based way. Anticipating behaviour is essential to this process and growbots.com is leading the way with a tool that calculates the optimum time frame for you to send out cold emails or a campaign based on evidence relating to your industry, company size etc. We’ll give you a hint: 10 AM Wednesdays seems to be a sweet spot for many. 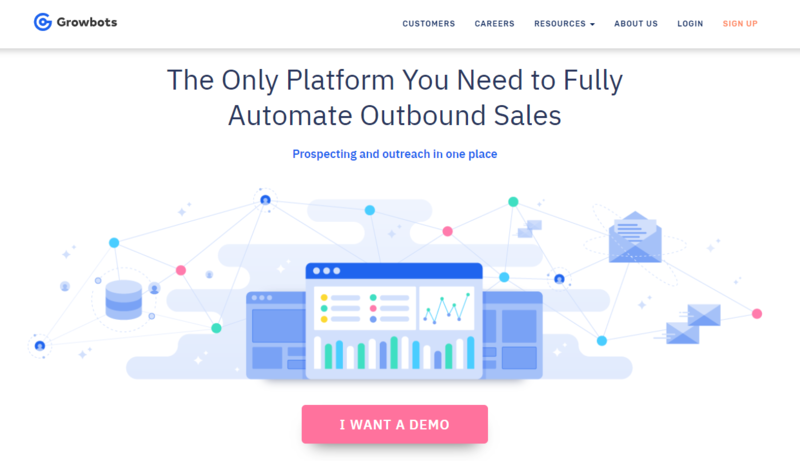 If you’re struggling to come up with fresh ways of generating leads, ultimap.ly is a way to map out advertising and promotion opportunities you may not have thought of. Social media platforms are bigger than ever before for businesses. Not only do they present a way to directly interact with your customer base but they are one of the most effective ways to promote your brand. Social media is an essential part of any CRM strategy and new tools are emerging to further develop this. To enrich your email lists with more data phantombuster.com have integrated a LinkedIn profile scraper to further build your CRM. It works by compiling the data from LinkedIn profiles. Facebook has enhanced their Attribution feature to give marketers a more holistic picture of their customers journey, on and off Facebook. 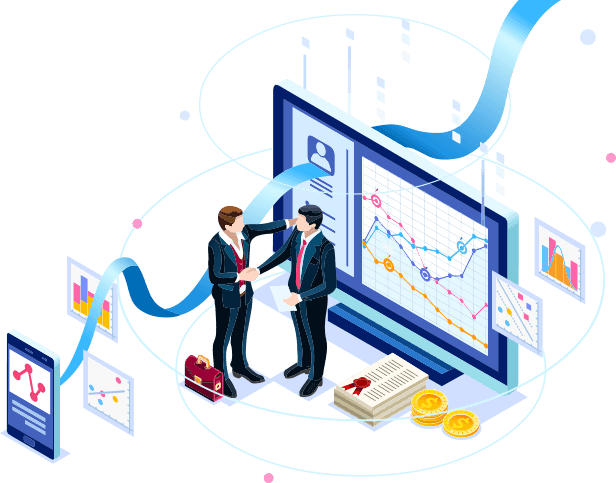 This enables businesses to gain a deeper understanding of which ads are driving action and measure your marketing efforts across the differentplatforms such as Instagram and Messenger. 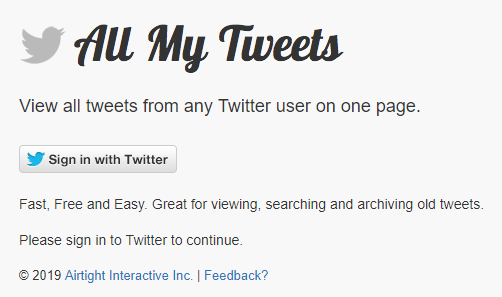 Alternatively, if you’ve ever wanted a complete list of tweets for your latest blog post or for a news story there’s allmytweets.net which showcases a complete list of tweets from a user. In a larger competitive pool, customer analysis requires more precision. With so much of an audience, it can be easy to get lost in the crowd when it comes to the digital sphere. Having a razor-sharp focus on your target customer/s is more beneficial to your brand than trying to seek out anyone and everyone. If your branding strategy is effective, the word will spread. Focus on directly targeting your audience and curating content that is relevant to them. To produce content that your target market will enjoy on a regular basis can be challenging, that’s where seopressor.com comes in handy. It’s content management function allows you to generate blog titles to get the ball rolling on your latest entry. To delve deeper into customer analysis and anticipate future behavioural trends brainerrors.com is an online test that makes presuppositions about consumer behaviour. Test yourself for a bit of fun and then start to embody your target consumer and measure their actions. To further envision your customer draftbit.com enables you to build a customer profile within minutes, this customer visualisation has been proven to help develop an overall target customer profile and can help to improve your team’s perceptions on target audience. Personal growth both professionally and personally is a never-ending quest. It’s also equally as important as brand and company advancement. In order to achieve the best results for your business you need to take time for self-care and development. Self-care is a big buzzword in 2019, but are people actually adhering to it? As things like paid mental health days, open-space offices and working from home continues to gain traction in the professional sphere, it seems like personal development has finally garnered the attention it deserves. If you find yourself easily distracted or want more time dedicated to doing what you love justfocus.co is a chrome extension that allows you to block distracting or irrelevant sites/content from your laptop/desktop while you work or study.